Have you ever considered moving to beautiful Anacortes, Washington? 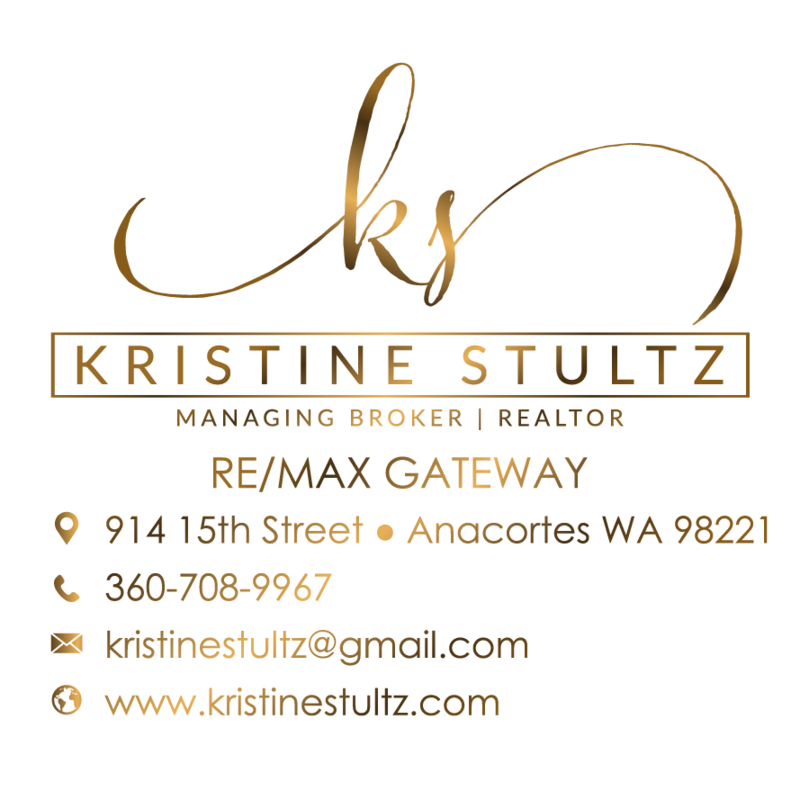 Anacortes is a desirable community & great location. Anacortes, Washington boasts a variety of local landmarks, excellent schools, parks and much much more. Take a look at some of the most popular searches in Anacortes, Washington and the surrounding areas.